EWho wants to clean platen rollers themselves? Nobody, that’s why we stock this automated cleaning rack for P-55 CD printers. Easily clean your printer’s rollers using this automated cleaning cartridge rack. Simply install the cartridge and your work is done. Extend the lifespan of your printer easily and economically. 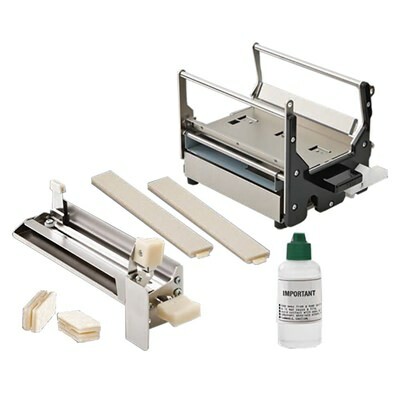 The cartridge and the cleaning unit are the easiest and most efficient way to clean the print head and platen roller in your P-55. 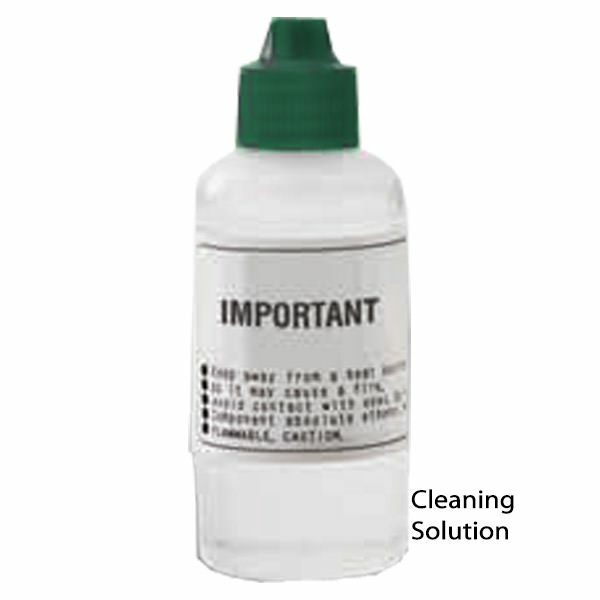 Extend the life of your P-55 the easy way with the TEAC automated cleaning kit. Make maintaining your P-55 Printer a snap! (1) Cleaning Unit for Thermal Print Head. 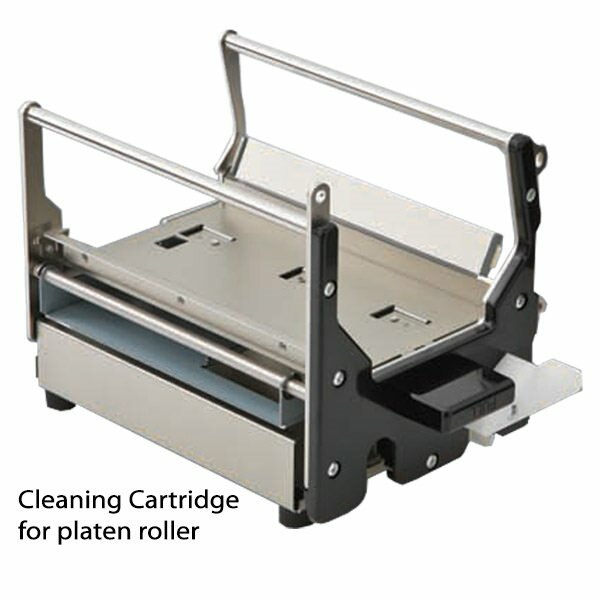 (1) Cleaning Cartridge for Platen Roller. 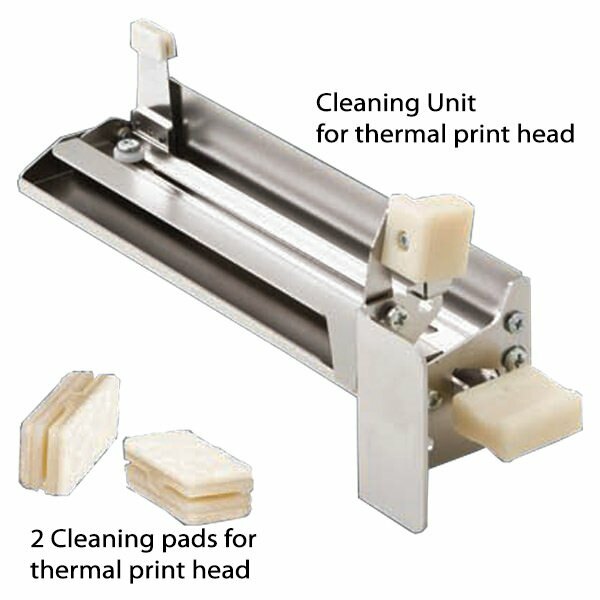 (2) Additional Cleaning Pads for Thermal Print Head. 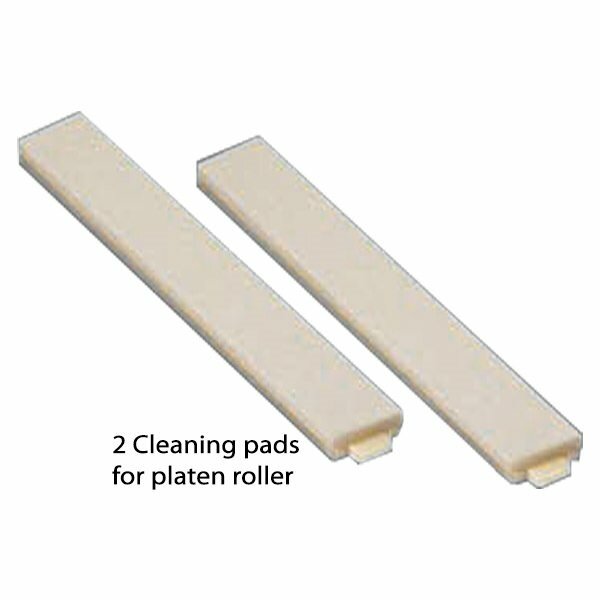 (2) Additional Cleaning Pads for Platen Roller.